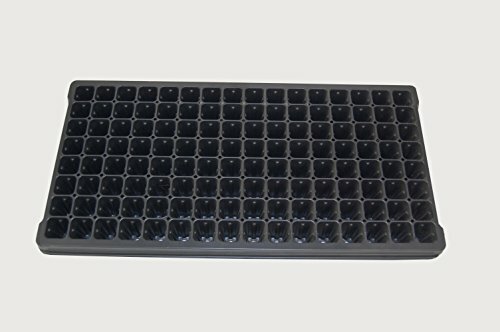 The 128 cell vented propagation tray is perfect for starting seed plants such as tomatoes, peppers and so many other plants. You are purchasing 100 individual planting plug trays. Fit more plants in a small area! A very rigid greenhouse tray.